It's hard to believe that the Spice Girls first appeared on our TV screens twenty years ago, making mischief and pulling tablecloths off tables in their video for Wannabe in 1996. But now in 2016 the tune is making a big comeback, thanks to some top-notch lip synching and a bunch of badass feminists. If we have learnt anything from the Spice Girls, besides the fact that Union Jack dresses are ALWAYS a good idea for any occasion, it's that we should always embrace girl power. Back in the nineties Ginger, Posh, Scary, Sporty and Baby created feminist songs that became powerful anthems for women everywhere. And now, their first hit Wannabe has been repurposed for the feminists of 2016. 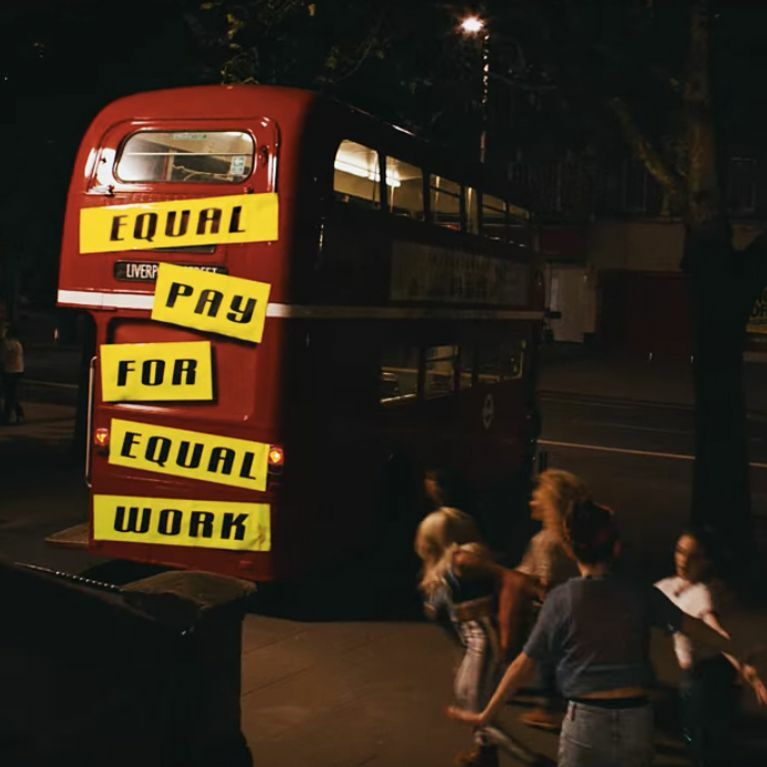 The video, directed by MJ Delaney for Project Everyone​ features women from India, Nigeria and the UK lip synching to the 1996 hit in order to show what they want, what they really really want when it comes to improving the lives of women around the world, including access to quality education, equal pay and an end to child marriage. The #WhatIReallyReallyWant campaign's goal is to ensure UN world leaders follow through with their pledge to prioritise the needs of women and girls in order to tackle bigger issues such as poverty. Responses to the video will be collected and taken to the UN general assembly in September. VB also released the video on her Facebook page, with the caption "20 years on - Girl Power being used to empower a new generation. I’m so proud of The Global Goals ‪#‎WhatIReallyReallyWant‬." Check out the video below!